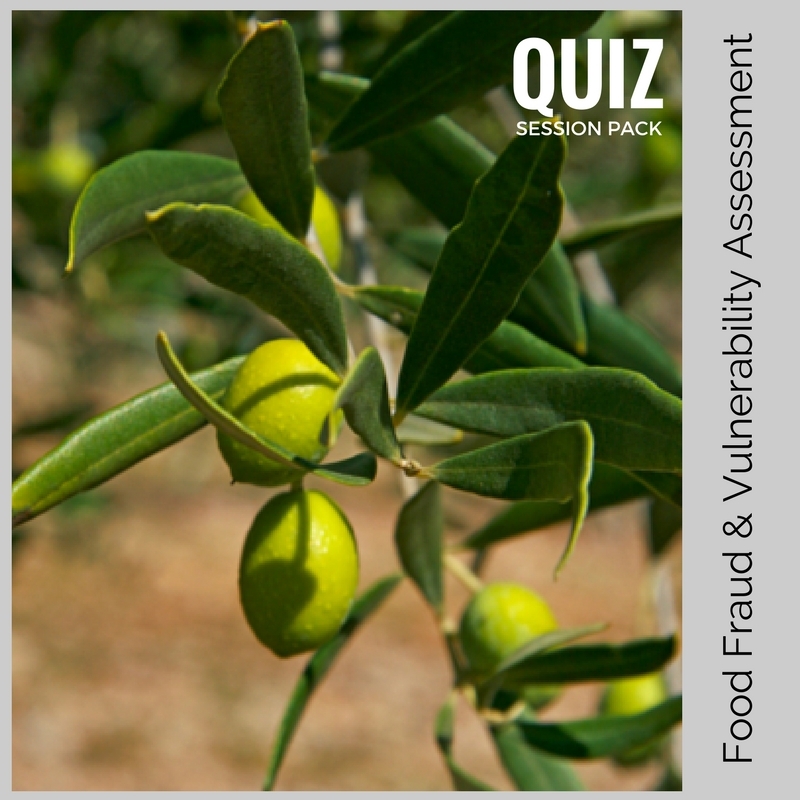 Our vulnerability assessment course quiz session pack is an add-on pack you can purchase for your team members in addition to the main course, Food Fraud Vulnerability Assessment. This add-on pack is for individual team members who have worked through the course (already purchased) who then want to take the quiz to gain their own certificate of achievement. 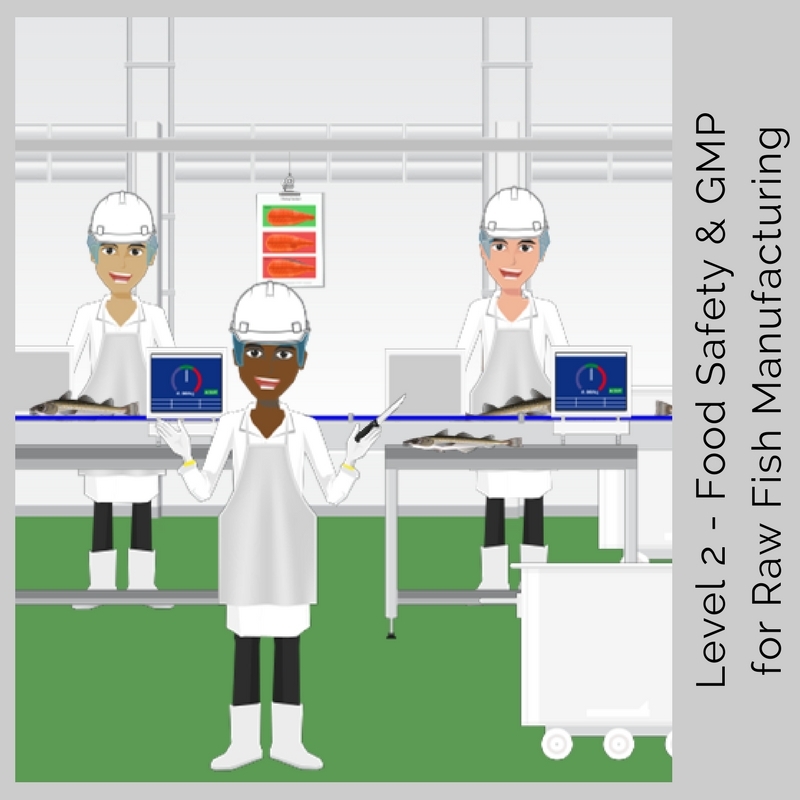 This quiz session pack is part of the course which is equivalent to level 3 (this is not an accreditation/regulated qualification). On successful completion of this quiz pack, the delegate will receive a certificate of achievement. 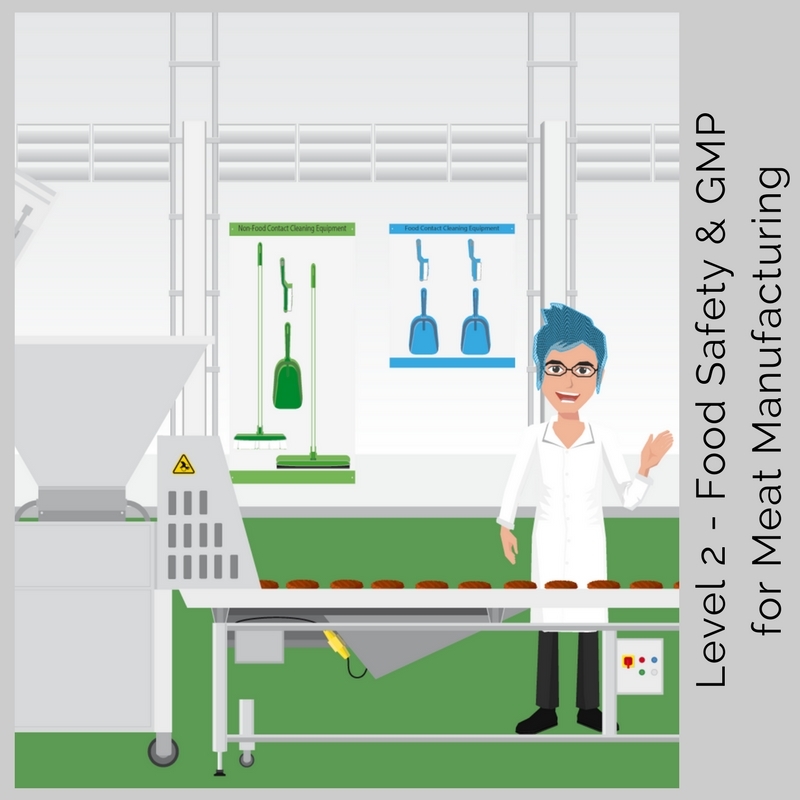 The course is split into 3 modules.